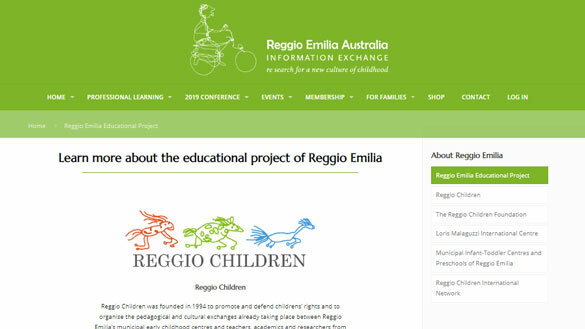 Reggio Emilia Australia Information Exchange (REAIE) advocates enriching relationships between children, families, and educators – aiming to promote productive dialogue about education and life itself. 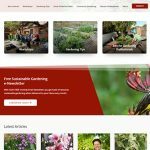 Snug Site assisted in creating a platform for REAIE to share information with their members, implementing a membership management and payment system, an event management and ticketing system. 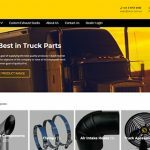 We delivered a design that conveys a balance of fun and productiveness.